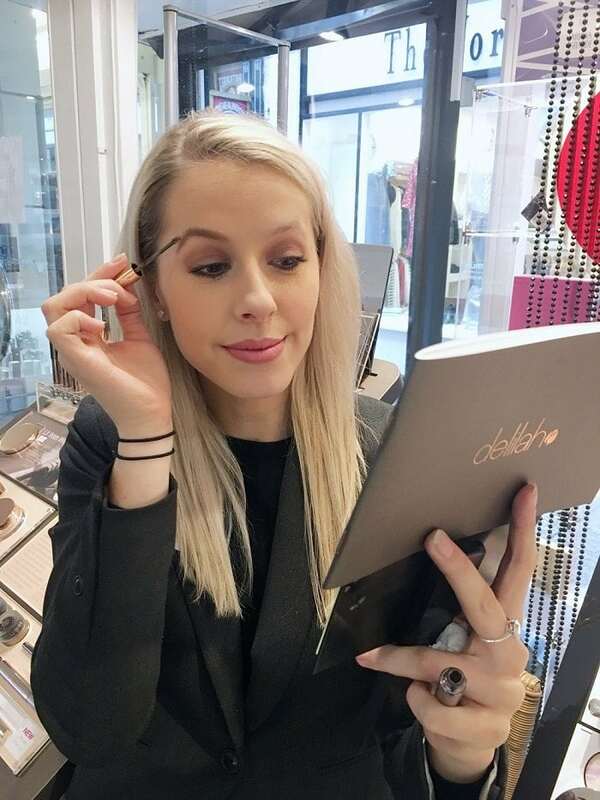 We welcomed delilah cosmetics to our Truro store almost a year ago, and since then we have been wowed by the delights delilah has to offer. 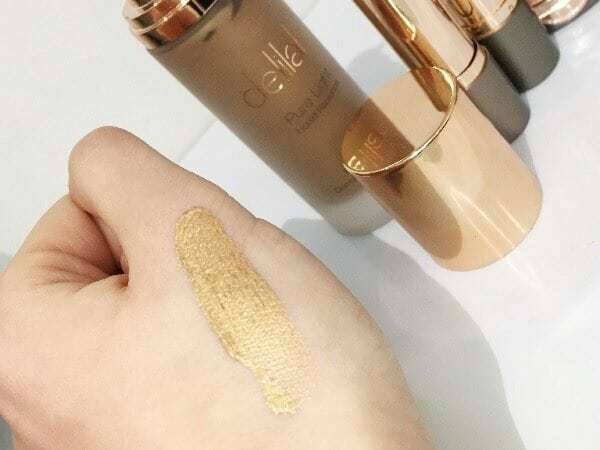 delilah have a capsule collection, containing only the products that most women use in their day to day make-up look, offering women a touch of luxury that can be used every day. With being a capsule collection the delilah range is nice and straight forward, as beauty counters these days can be slightly daunting leaving even the professionals a little confused by all the different types of lotions, potions, palettes & powders. In the grand scheme of the make-up world delilah are just starting out, but hugely successfully, with a lot of their products being frequently featured in the big name woman’s mags and celebrity MUA’s using delilah products on their clients. 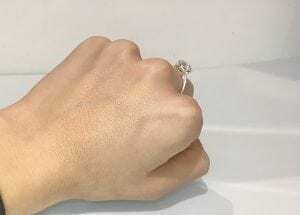 TV presenter and nations sweetheart Holly Willoughby is a huge delilah fan, sporting at least one of their products daily. I feel Holly represents the brand beautifully and showcases everything that delilah as a brand are about, natural beauty! 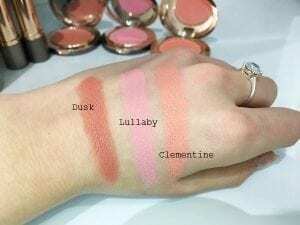 Having used the majority of the delilah products myself I thought I would give you the heads up about the best products delilah have to offer, starting with the Colour Intense Cream Lipsticks. I simply LOVE these lipsticks, the pigment, the wear, the finish and the shade range. My favourite shade is Grace, a soft subtle baby Pink; it suits my skin tone and keeps my lips feeling hydrated and plumped. 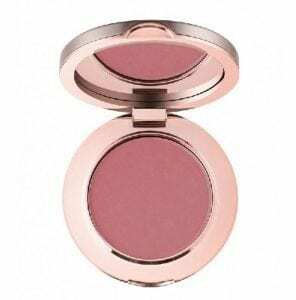 Secondly the blush, I wear shade Dusk in the colder months, it gives the complexion a real pick me up and helps put some colour into my cheeks, providing a healthy rosy cheeked look. Shades Lullaby and Clementine are perfect in the summer months and I can’t wait to dig these out again. Clementine is a beautiful shade with a tan, and looks amazing complimented by Lipstick shade Foxy, and Lullaby looks really pretty paired with my go to lippy shade Grace! 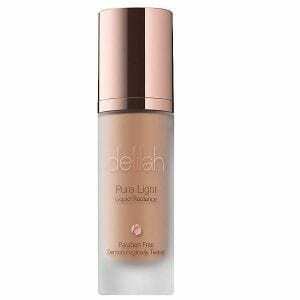 Another product from delilah which I absolutely adore is the Pure Light Liquid Radiance Illuminator; this stuff is quite literally liquid Gold and revives my skin giving a fresh and healthy looking glow. I mix in one pump with my foundation; it glides onto the skin and blends beautifully. A little of this products goes a long way and is the perfect product to use all year round, it’s gives the skin a new lease of life in the winter months, but will look amazing on glowing tanned complexions in the Summer. Another delilah product that will never be leaving my make-up bag is the Brow Shape Defining Brow Gel. It’s the most convenient product I own and great for quick application and leaves you with perfectly groomed brows in seconds.